Margo Vaughn cut her teeth on the airwaves in her hometown of Salmon, Idaho where she hosted the hour long “Contemporary 96” show. “We were allowed to play the new music for an hour after school” Margo recalled,“So from 4 to 5 we played songs from The Eagles, Fleetwood Mac and The Commodores and whatever else was on the charts then”. Margo started her career the year Rod Stewart went to number one with Tonight’s the Night. She later moved to Moscow and hosted the morning newshour on Public Radio KUID while attending the University of Idaho. She also had radio shows on KRPL which was referred to as the Kinda Radio People Liked, although the letters really stood for Radio on the Palouse. Margo eventually moved to Boise and started on air in the Treasure Valley with the likes of Big Jack and Larry Doss at KFXD, worked on the morning Zoo with Larry Lomax at KBBK, returned from a stint in Lewiston and Klamath Falls Oregon and then worked for Kip Guth on both K-106 and Lite 108 before meeting Tracy Mitchell where she would enjoy a 19 year gig as morning host on Kool Oldies and K-Hits. Today Margo enjoys narrating audiobooks. She volunteers at the Commission for Libraries creating audiobooks for those who aren’t able to read. She is also a committed water saver, look for her book “The Wiser Water Miser”, where she describes her methods in cutting her water use to a mere fraction of normal use. Margo works with those in prison with alcoholism and drug addiction issues. 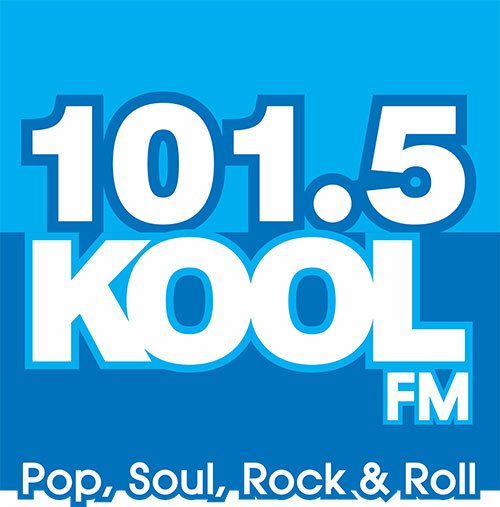 She’s overjoyed these days and is thrilled to be “On-Air” at Kool-Oldies 101.5.